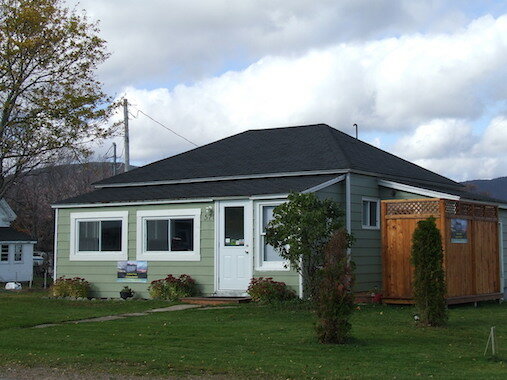 Enjoy the harbour and mountain views from this cozy 2-bedroom cottage. It’s equipped with queen, double and twin beds, a 3-piece bathroom (shower), a full kitchen, cable TV, Wi-Fi, electric heat, and a BBQ. fire bowl with wood, a picnic table and 4 lawn chairs in the yard. Beaches, trails, and amenities are all nearby. We accept payment by American Express, Mastercard, Visa, and Diners Club credit cards, and e-transfer. Minimum booking is two nights.